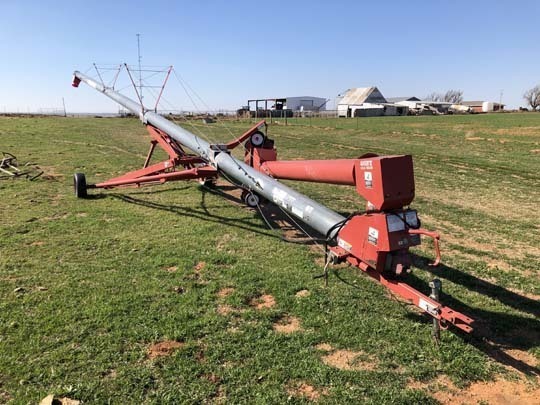 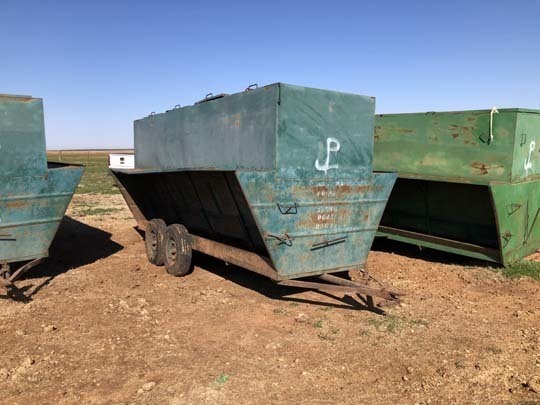 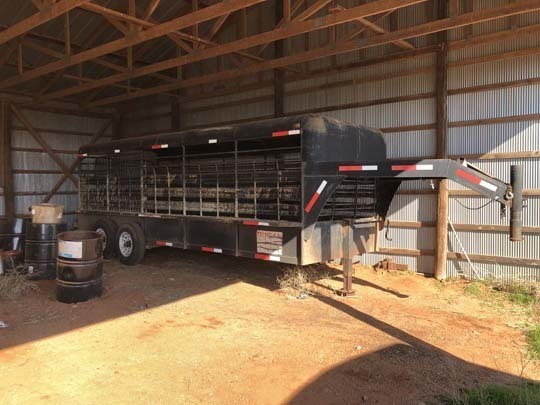 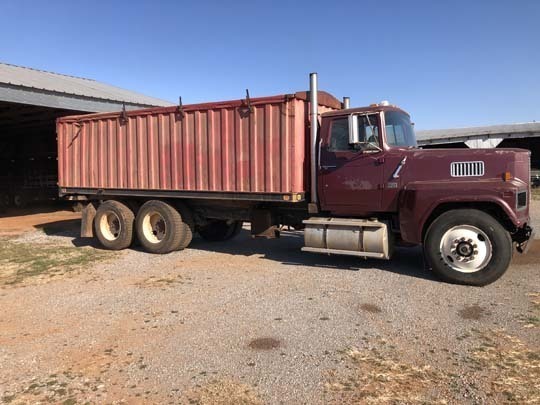 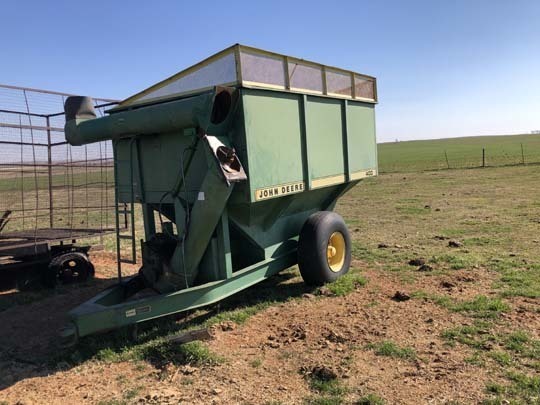 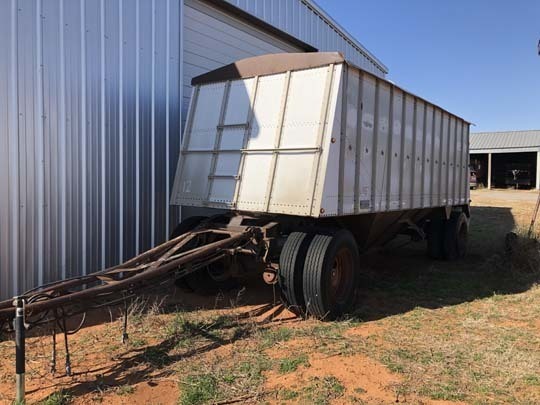 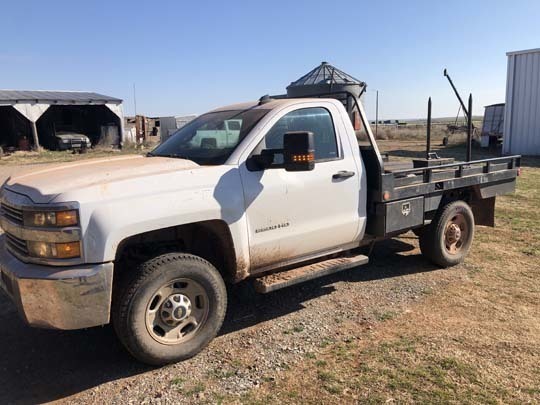 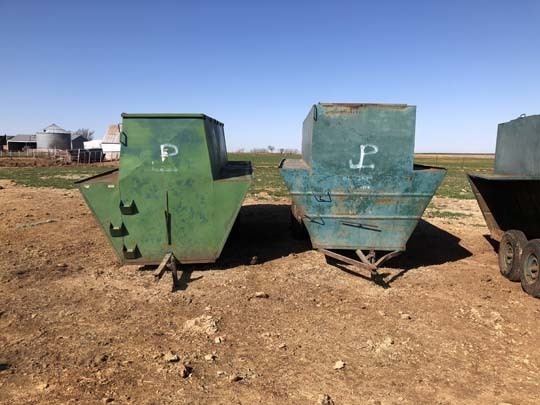 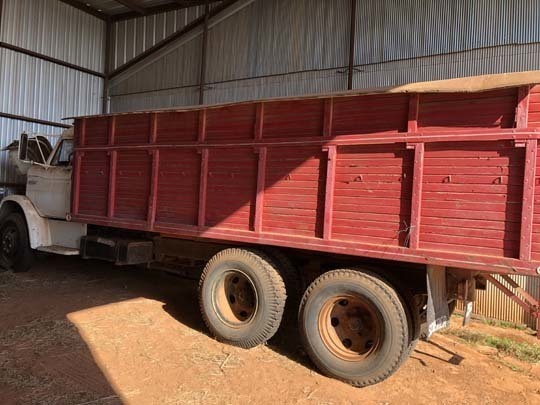 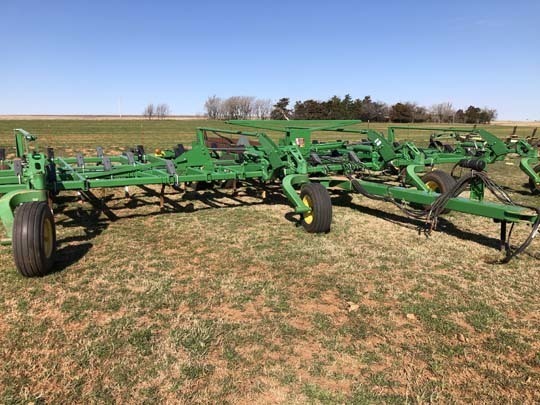 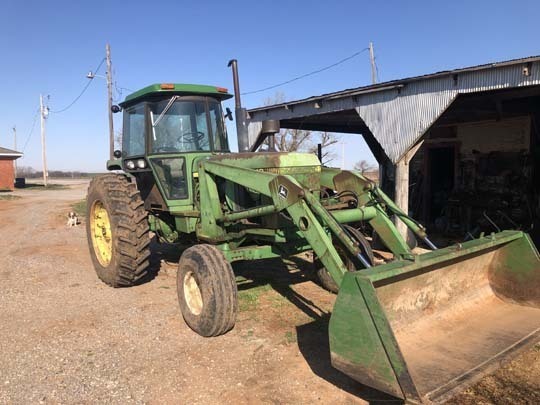 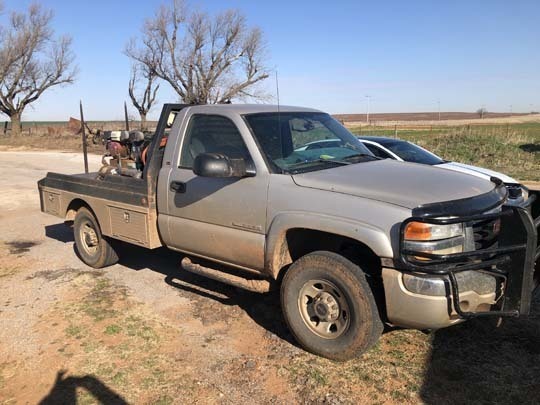 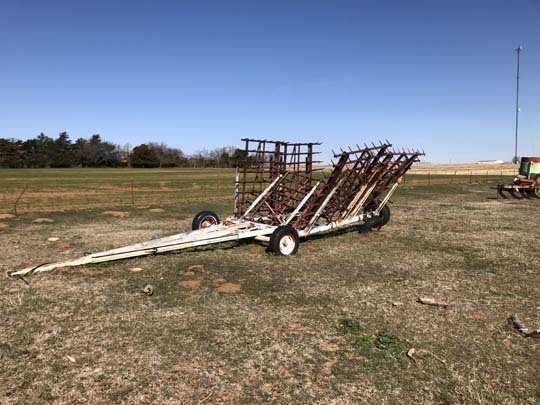 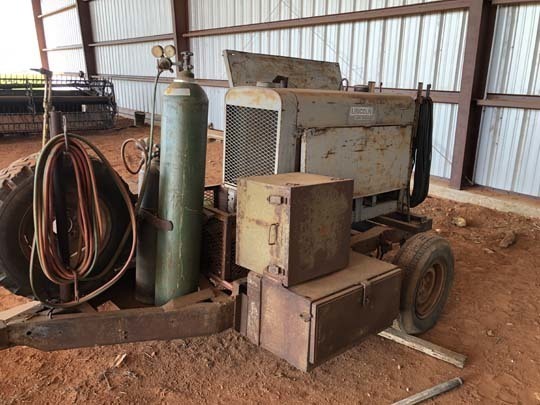 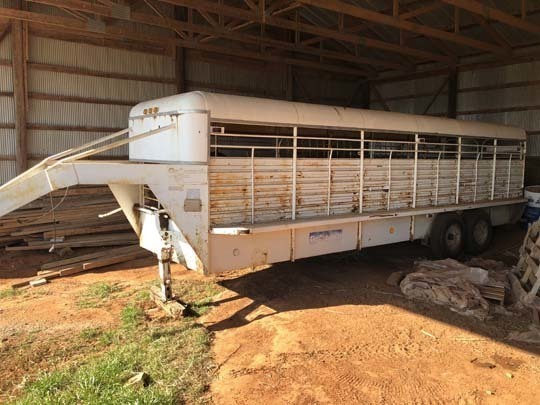 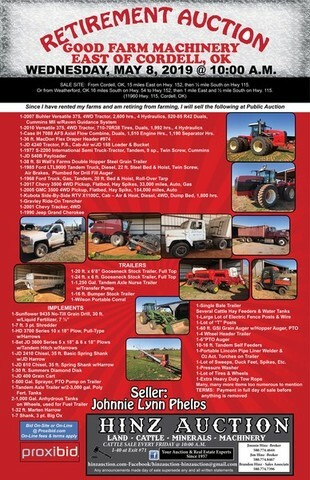 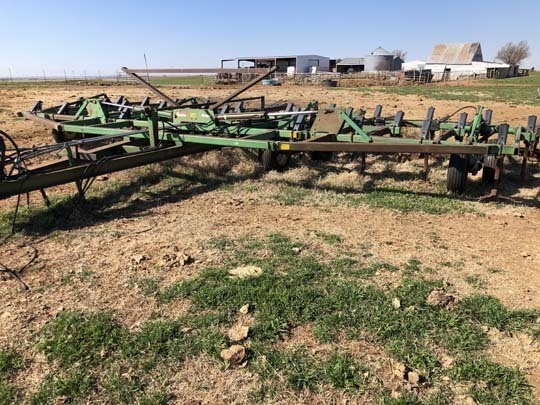 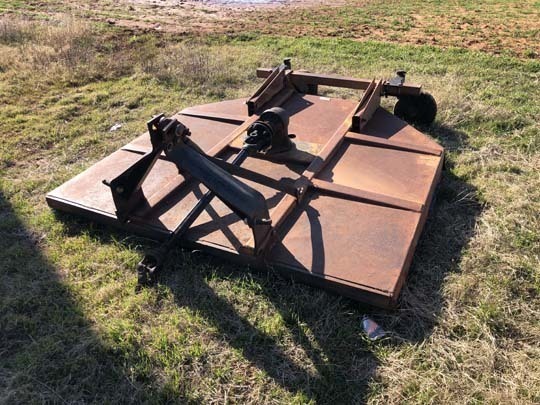 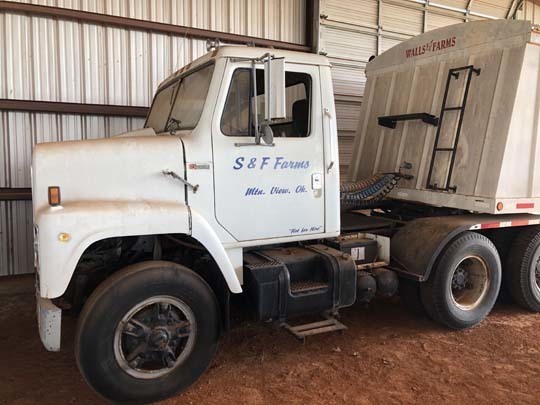 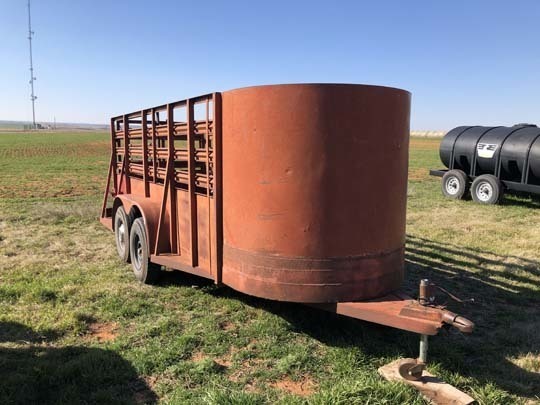 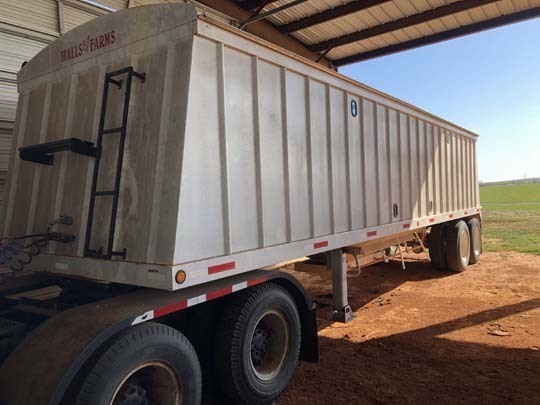 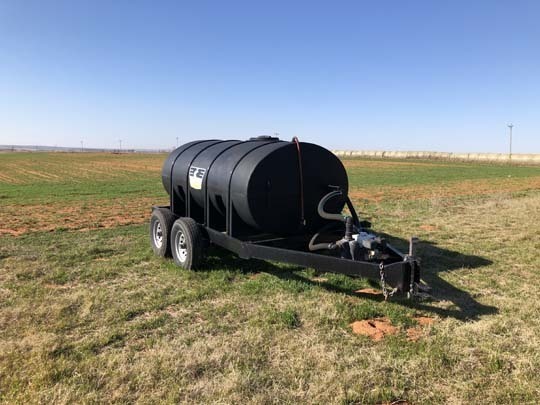 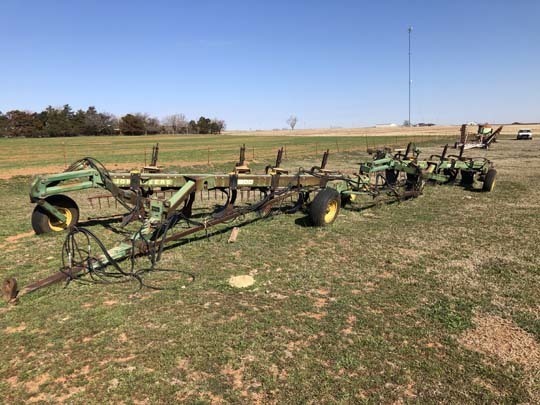 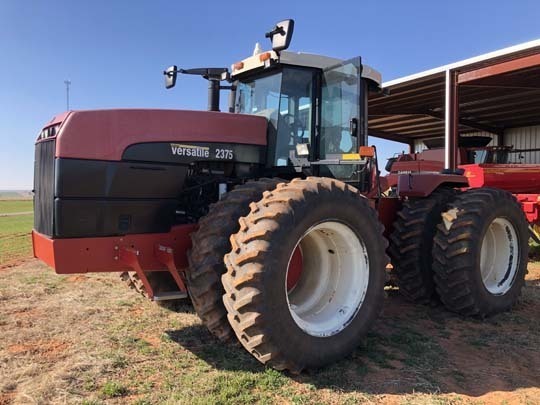 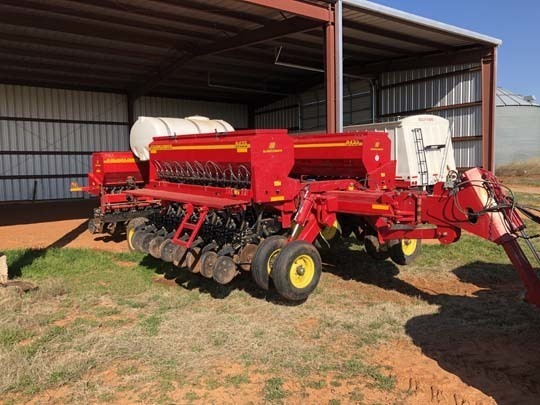 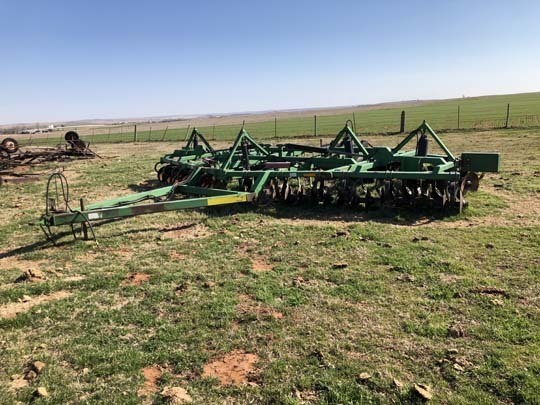 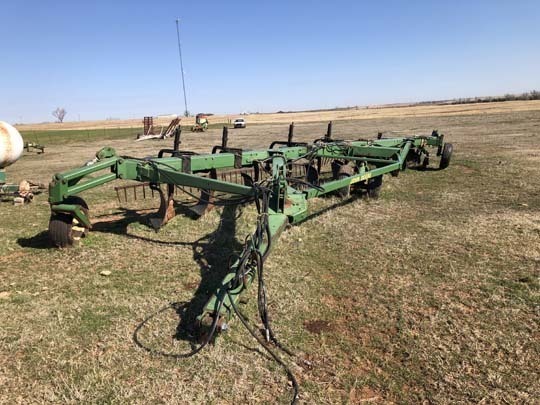 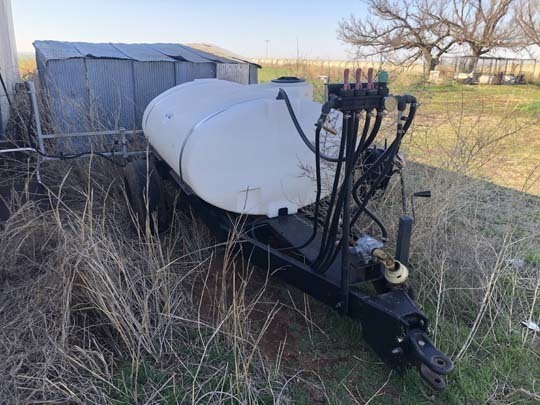 WEDNESDAY, MAY 8, 2019 @ 10:00 A.M.
SALE SITE: From Cordell, OK, 15 miles East on Hwy. 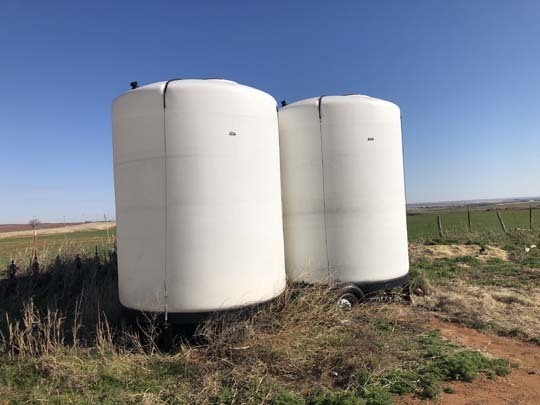 152, then ½ mile South on Hwy 115. 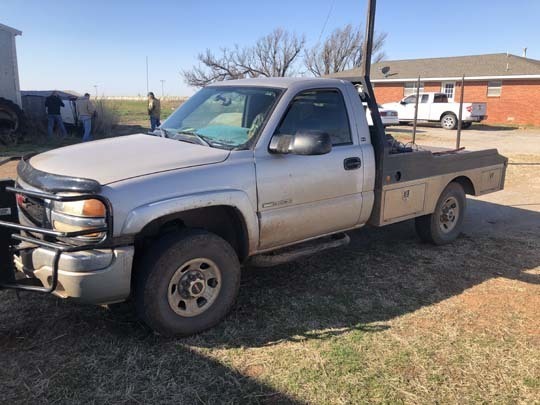 Or from Weatherford, OK 16 miles South on Hwy. 54 to Hwy 152, then 1 mile East and ½ mile South on Hwy. 115. 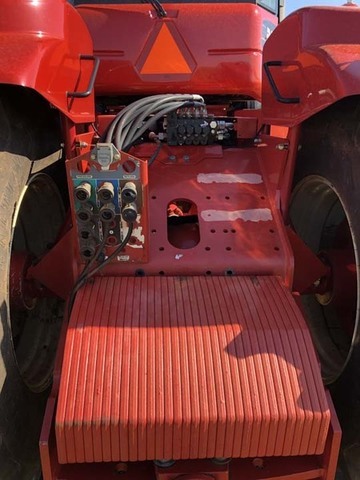 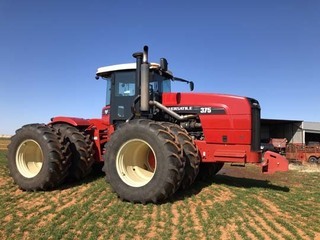 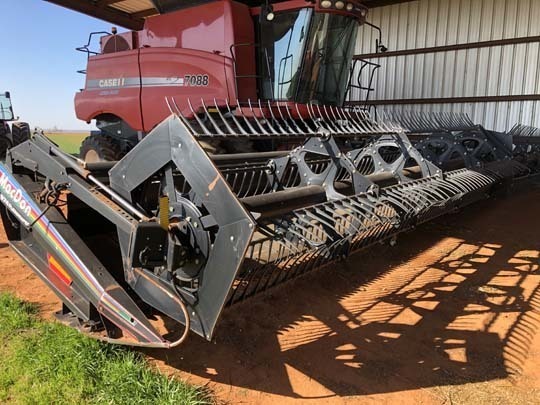 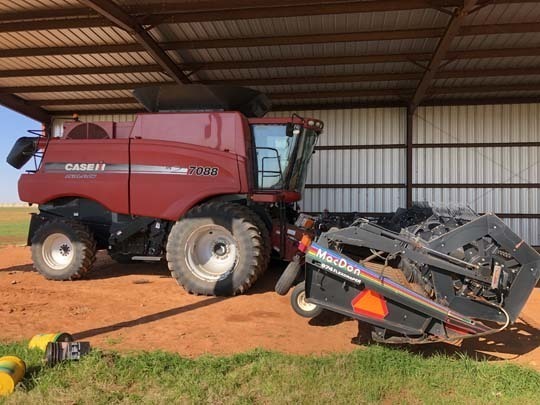 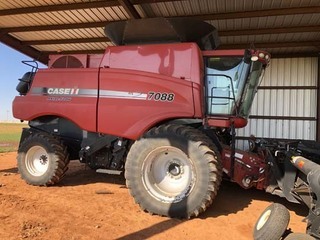 1-Case IH 7088 AFS Axial Flow Combine, Duals, 1,510 Engine Hrs., 1,190 Separator Hrs. 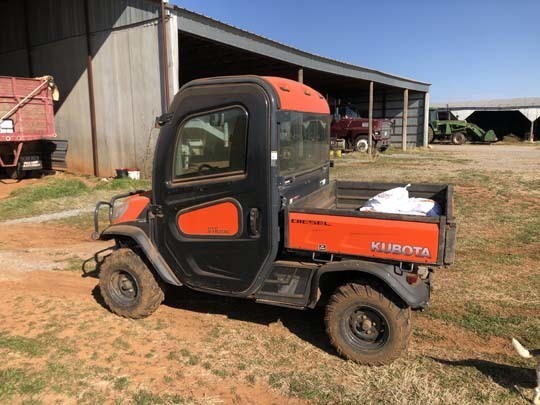 1-Kubota Side-By-Side RTV X1100C, Cab – Air & Heat, Diesel, 4WD, Dump Bed, 1,800 hrs. 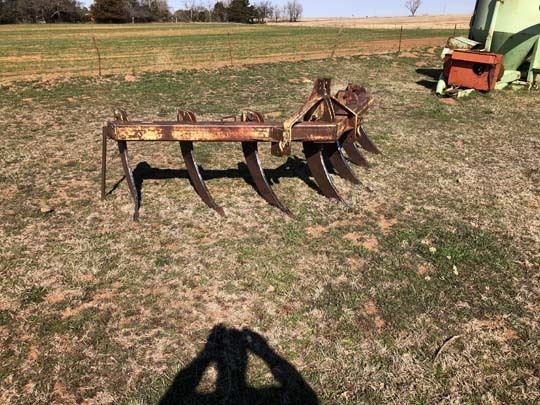 1-Lot of Sweeps, Duck Feet, Spikes, Etc.